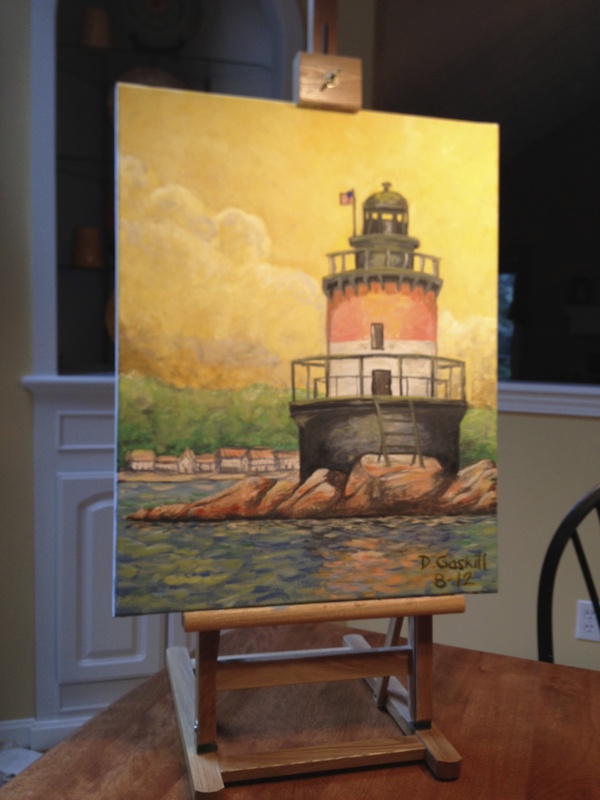 Plum Beach Lighthouse by D.M.Gaskill. Acrylic 2012. Painted for Linda for her birthday 2012.